Many Las Vegas casinos offer free table games lessons in order to introduce novice players to the fundamental rules, strategies and etiquette that are unique to each game. The following is a list of Las Vegas casinos that currently offer free lessons. 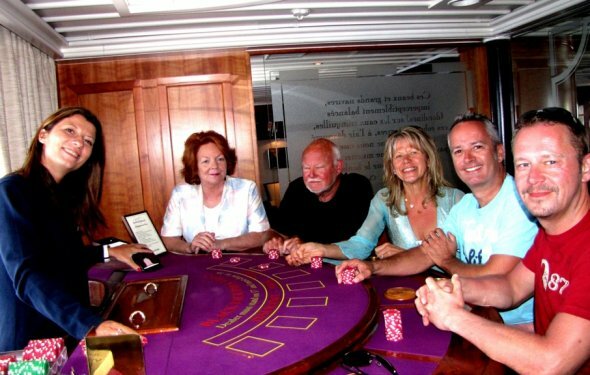 The games that they offer free lessons for include blackjack, craps, roulette, poker, and other games. and Three Card Poker. Times available in the casino pit.